ALASKA (HawaiiNewsNow) - It’s been chilly in Hawaii lately, which means pretty cold ocean temperatures for surfers on the North Shore! But that shouldn’t be too much of a problem for big-wave surfer Mark Healey. World Surf League posted a video on Wednesday of Healey doing his “cryotherapy” in the icy cold waters of Alaska. This isn’t really a first for Healey, though. 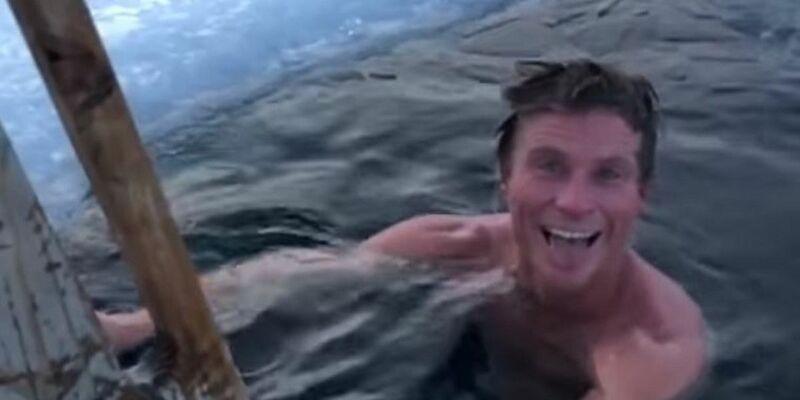 He actually trains for big-wave surfing in cold water spots like Maverick’s or Dungeons by taking ice baths. Another interesting tidbit about the video: It’s from Jimmy Chin, the same filmmaker who shot “Free Solo,” which won an Oscar for Best Documentary. It followed climber Alex Honnold up El Capitan.